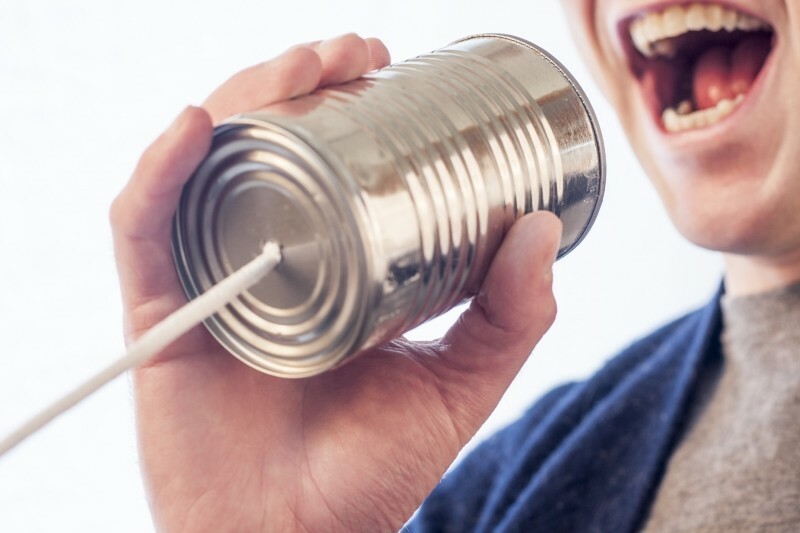 Consider these five communication skills for leaders and get your message across effectively. Do you want to motivate your employees, inspire action, negotiate effectively or just communicate your vision or strategy clearly? Then read this article and see what communication skills make good leaders great.